Are you a gaming enthusiast? Do you enjoy horse racing, too? If so, then you probably like the thrill that some horse racing video games bring. 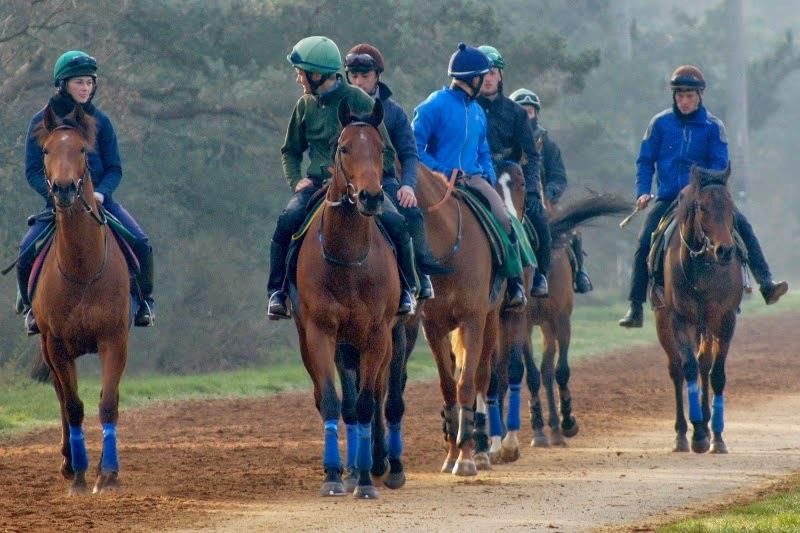 When you can position yourself just behind the horses or even from a jockey’s point of view, you can almost feel what it’s like to be one of those men riding the giants, feeling the pounding of hooves, the thrill of adrenaline, and the desire that tenses every muscle beneath you … the desire to leave all other horses in your dust. Video games are some of the most advanced that any of us could have imagined in the past. 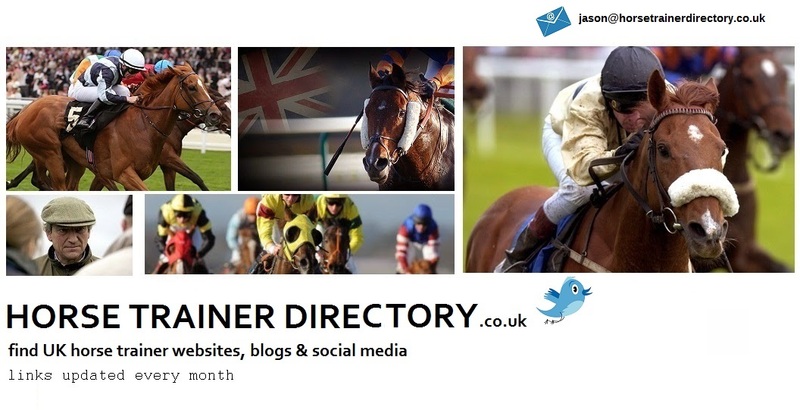 With high-definition graphics and many other benefits, when you have access to any one of the best horse racing video games out there, you can gain not just a better appreciation for racing itself, but also understand some of the intricacies that make a difference to who wins and who doesn’t. If you’re looking for some extra fun with some exciting games, you might also consider (in addition to some of these horse racing games), taking advantage of a Comeon voucher code. Now, let’s talk about those horse racing games, shall we? 1. G1 Jockey Horse Racing Game. This one gives you some of the best looking field views and it truly does make you feel like you’re in the midst of the race. One thing to keep in mind, though, is you might need to adjust the settings when you first play to English, otherwise everything could be in Japanese. The controls can be tough to adjust to at first, but die-hard fans say this just adds a bit more realism to the horse racing game itself. 2. Starters Orders 5. Instead of riding along like you’re one of the jockeys, this game puts you in the perspective of the crowd. It offers more realism to the average horse racing fan and you even get the opportunity to bet on the races, just like if you were at the track, too. 3. Gallop Racer. 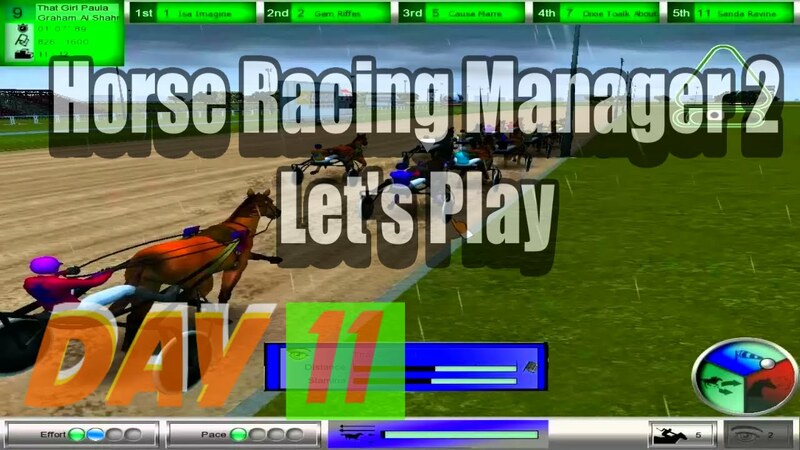 With this horse racing game, you get the thrill of racing combined with the exciting of betting on those races. 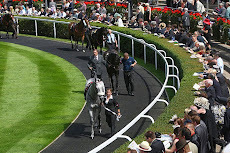 If you’re interested in learning more about horse betting and racing, you’re not going to find many games better than this one at allowing you to enjoy the entire process. 4. Winning Post 7. With this horse racing game, you have to build up an entire stable of thoroughbreds. This gives players the opportunity to discover just what it’s like to find the best horses, breed them, and build them up from colts into racing elite. 5. 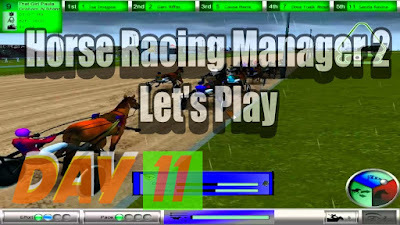 Horse Racing Manager 2. You can play this game by yourself or with others. 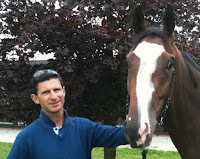 You can choose from over 6,000 horses and have the opportunity to determine the best odds for your horses. It’s similar to having full control of your own stable of racing horses. Any of these horse racing games will have you enjoying the thrill while learning something more about this game millions of people the world over enjoy every single week.